Many coasts are beautiful, this definitely is a reflection of the term "beautiful coast". 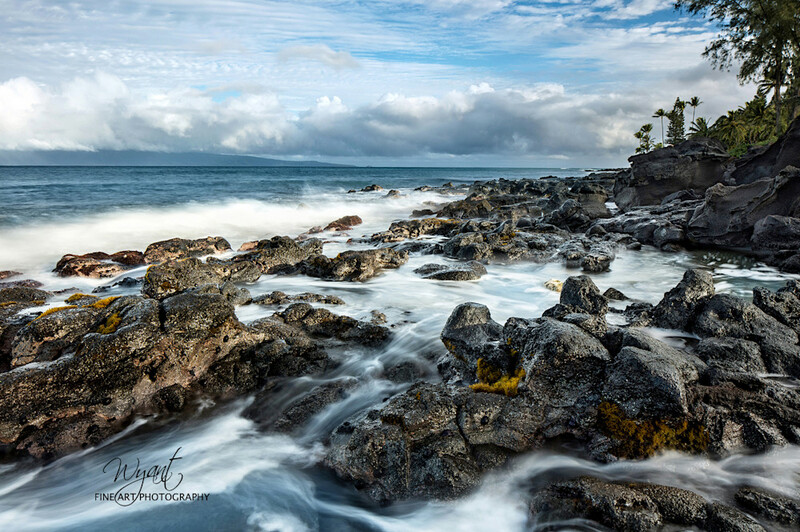 The details of this image is beautiful, look at the color and texture of the rocks, water and sky. This is a part of our Limited Edition Series, only 30 prints will be made from this image. 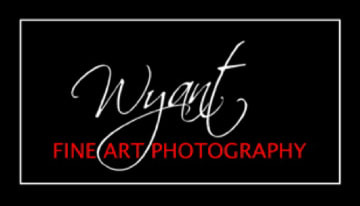 PLEASE NOTE: Finished prints will not have the Wyant logo watermark but a signature by the artist.